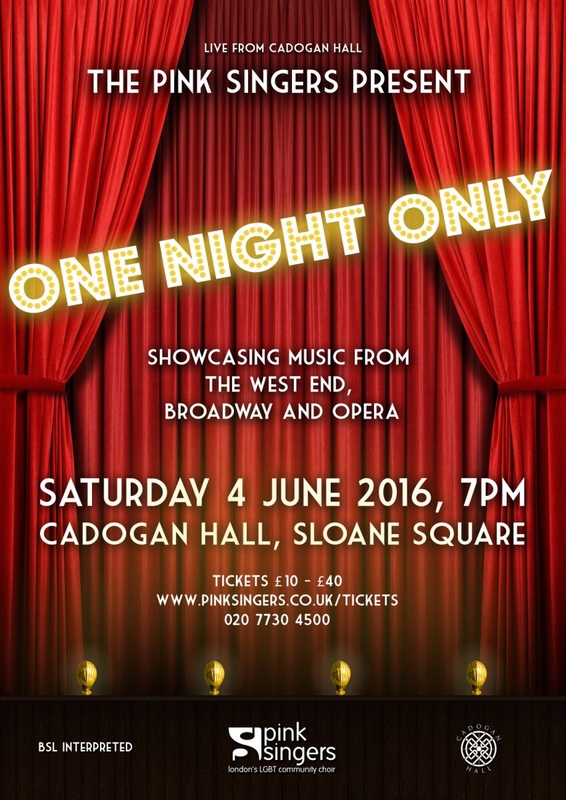 Ever fancied yourself as a singer in show choir but didn’t know how to get involved? Well, it’s easy! Well, it is if you can hold a tune, harmonise like a member of Collabro and don’t mind singing with eighty or so other talented musicians. 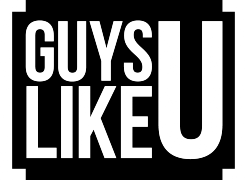 GuyslikeU met up with Peter Masters, a member of the hugely successful LGBT choir The Pink Singers, to find out about how he got involved, why he enjoys the taking part so much and – more importantly – if it’s the perfect place to find romance. Peter, how did you get involved with the choir? This is a funny story actually… I heard about the Pink Singers on a Night Bus at about 4am in the morning when I was drunk. A current member at the time sat down next to me, we started chatting, I offered him a chicken nugget, he gave me a Pink Singers business card and I emailed him the following week to ask about joining and the rest is history! Yes, we have to audition. I think the process is more to place your voice within the choir, rather than to see what type of vocal skills you have. First you sing part of a piece with a group including current Pinkies and other auditionees, this is a practice round so that you can get your bearings and calm the nerves. Then there’s the solo part of the audition, where you sing the same piece again, but on your own, plus some scales so that they can see where you fit in the choir and then some ear tests to test if you can hear harmonies. It might sound complicated and terrifying, but the musical team are really supportive to everyone who auditions. Do you have to have a great voice or can you be wonderfully mediocre? One of my good friends in the choir joined around the same time as me, couldn’t read music and just sang a long with everyone else. He’s said to me that since being in the choir he’s learned a lot about music, has started to learn what the music is on the page can start to hear and sing harmonies more easily. So, other than being able to hold a pitch, I don’t think that you need to be at a certain standard to join at all and we all support each other to get the best sound we possibly can at our concert. Is it a friendly environment or are there a lot of egos prancing about? We are a really friendly bunch who love to make music with our mouthes. There are times when egos do rear their ugly head, but they are few and far between. We organise quite a number of social activities to catch up with each other outside of rehearsal including seeing West End shows, pre-rehearsal lunch, post-rehearsal beverages, newbies parties and the annual weekend away. We go on a trip each year, alternating between a UK or overseas destination. Everyone assumes you must all be shagging each other. Is that true? Do you take part competitions or do you just put on shows? Well, we perform at our own concerts twice a year – January and July. Normally we invite a guest choir to perform with us, I have performed with LGBT choirs from Iceland, Mallorca and across the UK. We’ve competed in competitions before, however it’s not something we regularly do. 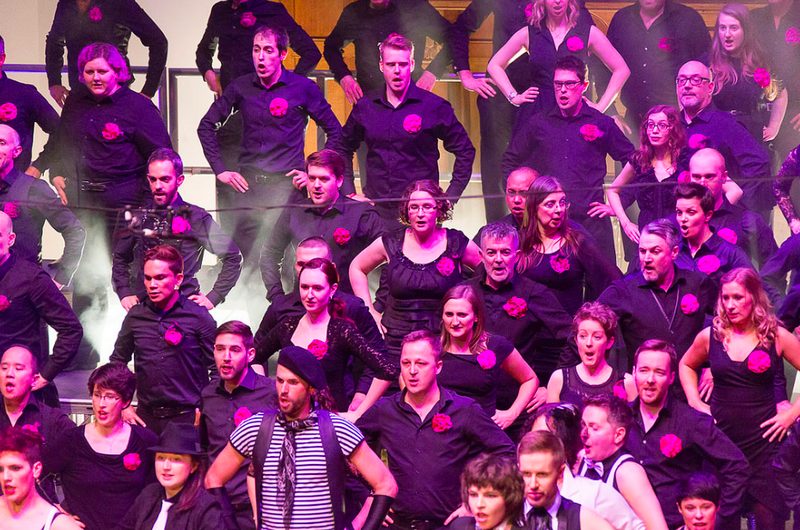 What I’m really proud of is the work that the Pink Singers do with other LGBT choirs across the world. 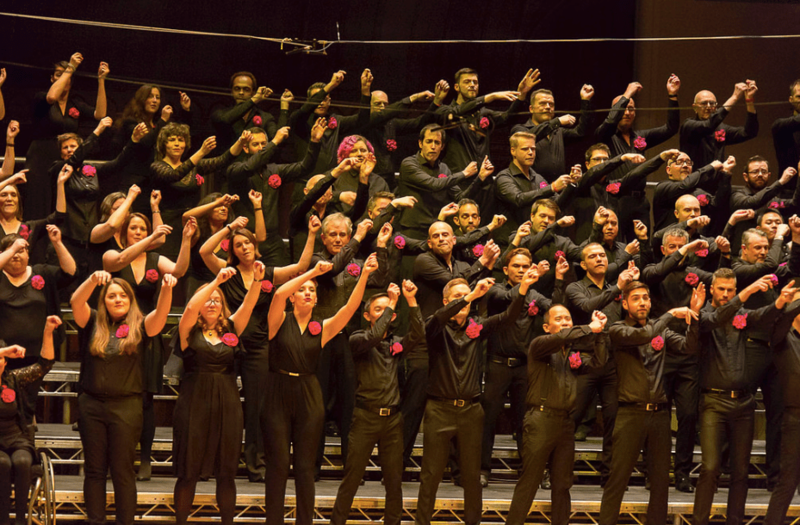 A couple of years ago, we ran the first Hand in Hand festival, which works to bring LGBT choirs from across the UK together in one place for a concert. It’s since been held in Brighton and the next one is in Manchester. We also attended Various Voices in Dublin a couple of years ago where we met some singers from Beijing and Taipei. One of our members, Hsien Chew, supported them to found Proud Voices in Asia and host their own choir festival, which we attended earlier this year. So I like to think that we are contributing quite a lot to the LGBT community through bring people together in song. How does it feel when you are performing. Do you get nervous? I don’t actually – I love it! When it all fits together, I get goosebumps. I especially remember the performance of Joni Mitchell’s Both Sides Now in our last concert – it was absolutely phenomenal. I wish we were that popular! I remember recording Everything I Ever Wanted with Bright Light Bright Light for World Aids Day in 2014 was pretty special. But, I think that the most exiting experiences has been our trips overseas – especially our trip to Reykjavik hosted by the Reykjavik Queer Choir and to Dublin for Various Voices (think 650 LGBT singers in one place). Next ArticleWow! Check out Collabro's Richard from the neck down!